FREE Disaster & Recovery Estimates! 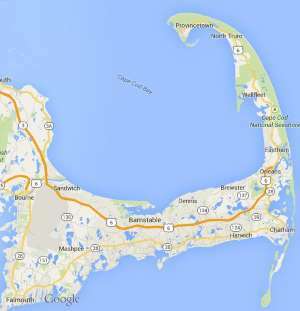 Free estimates from local Cape Cod disaster & recovery companies. Get quotes on your disaster & recovery project in Barnstable, Brewster, Bourne, Chatham, Dennis, Eastham, Falmouth, Harwich, Mashpee, Orleans, Provincetown, Sandwich, Truro, Wellfleet or Yarmouth, MA. Need joist replacement in crawl space due to dry rot. Also mold remediation. Extensive mold and moisture damage in crawl space. Rot and decayed floor joist. In need of mold remediation and structural repair. Clean smoke smell out of a cape rental house.